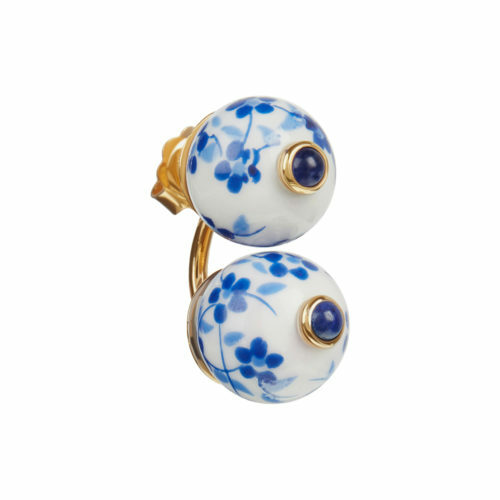 Tessa notes, “As a contemporary fine jeweller, there should be no fear or hesitation to experiment with - or incorporate into your designs - new and exciting materials, such as bone or porcelain. 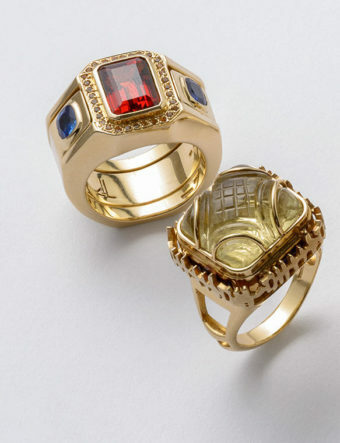 Clients old and new are increasingly looking to invest in pieces that make an impression, that define them as unique, that evoke outwardly their sense of aesthetic individualism and independent style”. 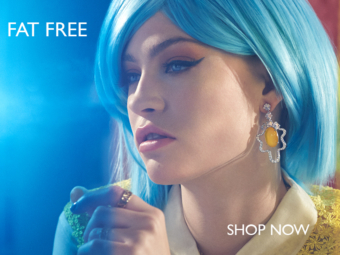 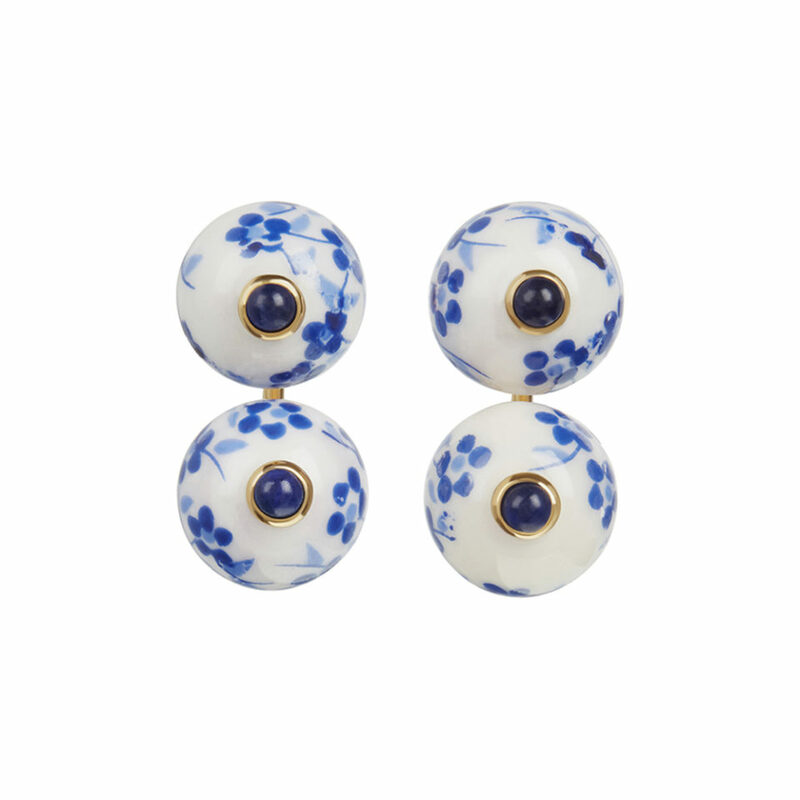 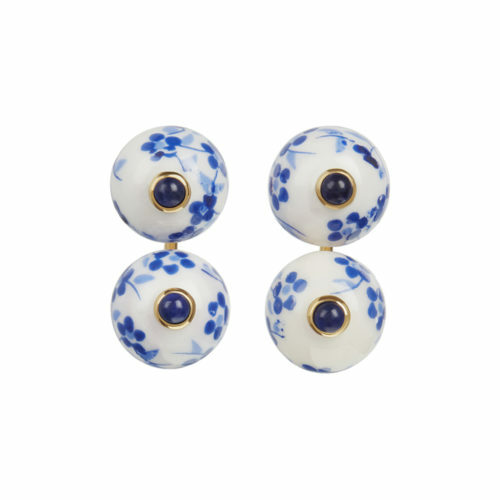 Inspired by the ancient Chinese traditions of blue and white porcelain painting, the Doll Face Earrings are the perfect accessory for those who like to embrace both the feminine and the statement in their jewellery. 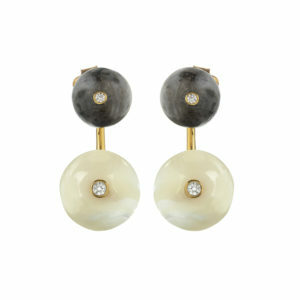 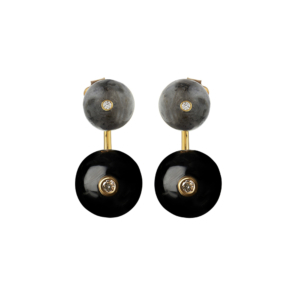 Can be worn with or without the bottom bead ear-jacket.